KANNAPOLIS, NC – Austin Dillon while drive the #14 as NASCAR Sprint Cup Series driver Tony Stewart continues to recover from a broken right tibia and fibula suffered in a sprint car crash Aug. 5 at Southern Iowa Speedway in Oskaloosa, Iowa, Stewart-Haas Racing (SHR) continues to field his No. 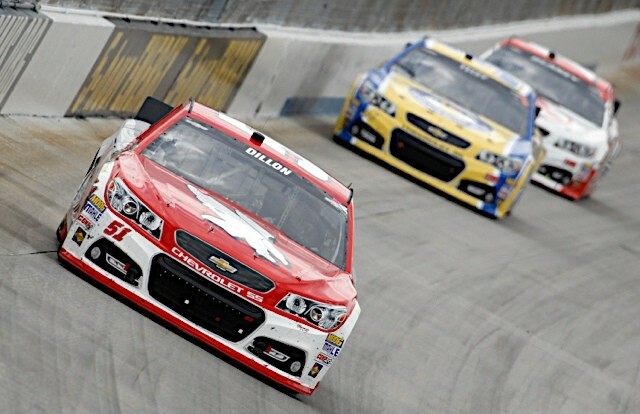 14 Chevrolet SS in the Sprint Cup Series. 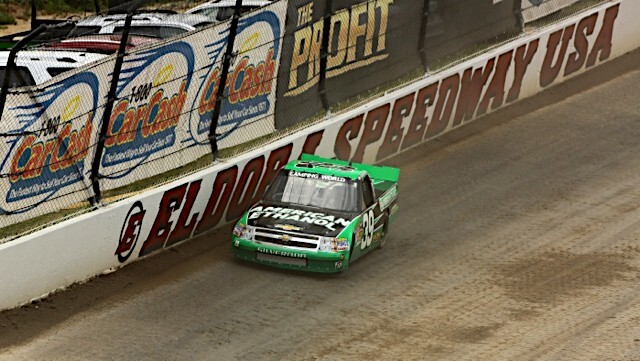 After veteran racer Max Papis drove the No. 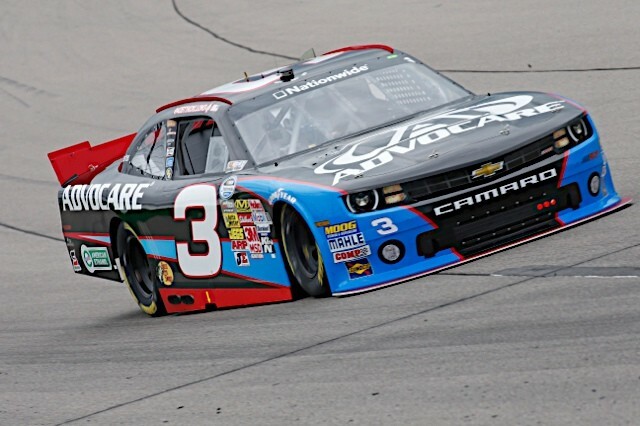 14 Chevrolet to a 15th-place finish Sunday at Watkins Glen (N.Y.) International to maintain the team’s 11th-place standing in the Sprint Cup Series owner championship, SHR has named 23-year-old Austin Dillon interim driver of the No. 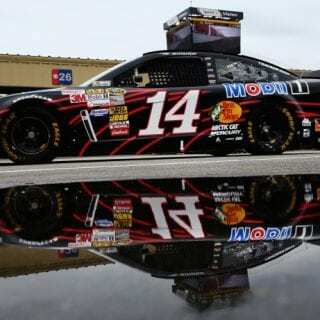 14 Mobil 1/Bass Pro Shops Chevrolet for the Pure Michigan 400 event Aug. 16-18 at Michigan International Speedway in Brooklyn. 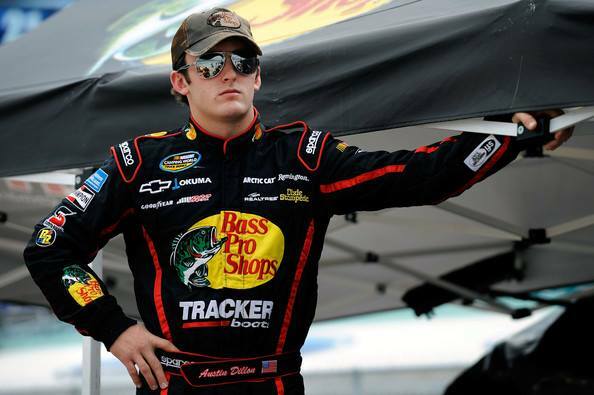 Austin Dillon is the 2011 NASCAR Camping World Truck Series champion and competes full-time in the NASCAR Nationwide Series, where he currently leads the championship standings. 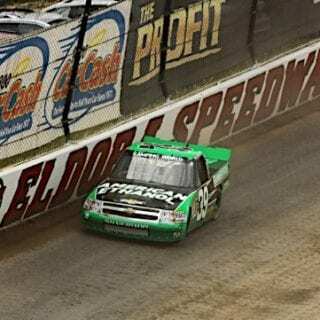 He has two Nationwide Series wins and five Camping World Truck Series victories, the most recent of which came July 24 in the inaugural CarCash Mudsummer Classic presented by CNBC Prime’s “The Profit” at Eldora Speedway in Rossburg, Ohio, which is owned by Stewart. The Pure Michigan 400 will mark Dillon’s 10th career Sprint Cup start. SHR has not determined who the interim driver of the No. 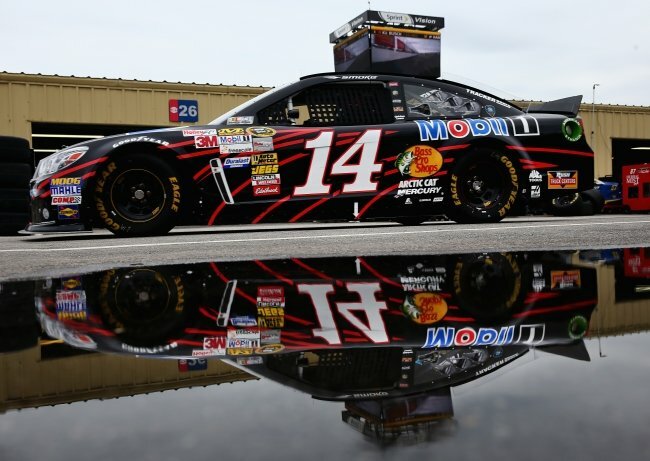 14 Chevrolet will be for the Sprint Cup Series’ following race Aug. 24 at Bristol (Tenn.) Motor Speedway. While no timetable has been established for Stewart’s return to the No. 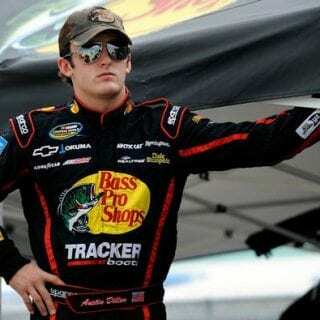 14 Chevrolet, the three-time Sprint Cup champion was discharged from the hospital late Sunday afternoon. Stewart was leading the 30-lap American Sprint Car Series (ASCS) feature at Southern Iowa Speedway when a lapped car spun in front of him. Stewart hit the lapped car and flipped. 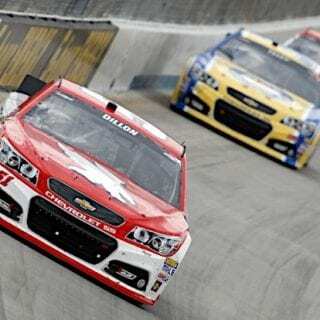 Stewart-Haas Racing is the title-winning NASCAR Sprint Cup Series team co-owned by three-time Sprint Cup champion Tony Stewart and Gene Haas, founder of Haas Automation – the largest CNC machine tool builder in the western world. 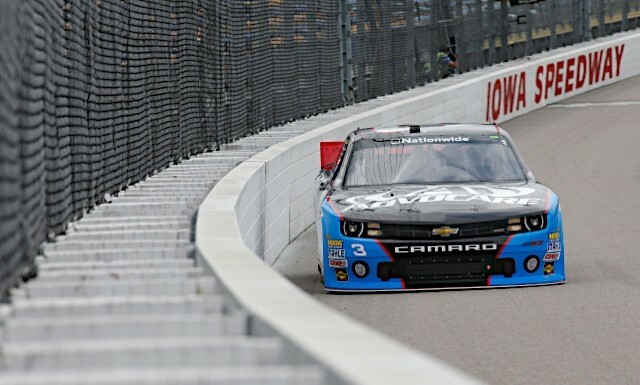 The team fields three entries in the elite Sprint Cup Series – the No. 14 Bass Pro Shops/Mobil 1 Chevrolet for Stewart, the No. 39 Quicken Loans Chevrolet for 2008 Daytona 500 and 2013 Brickyard 400 winner Ryan Newman, and the No. 10 GoDaddy Chevrolet for Danica Patrick. Based in Kannapolis, N.C., Stewart-Haas Racing operates out of a 140,000-square-foot facility with more than 200 employees. For more information, please visit us on the Web at www.StewartHaasRacing.com, on Facebook at www.Facebook.com/StewartHaasRacing and follow on Twitter @StewartHaasRcng.